Photographed at Wrexham Museum by Paul Davies. It is unclear at the moment where it was made. This works was in Gresford and operated from 1888 to 1924. 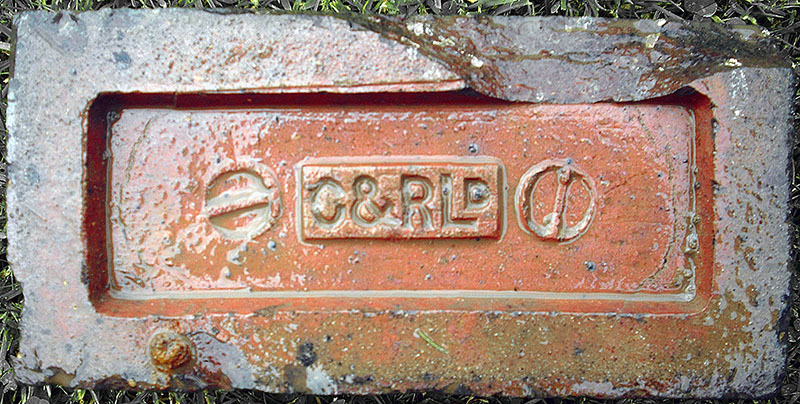 Made when Clark & Rea were in partnership which was before 1903. Photo and information by David Kitching. Photo by courtesy of the Buckley Society. 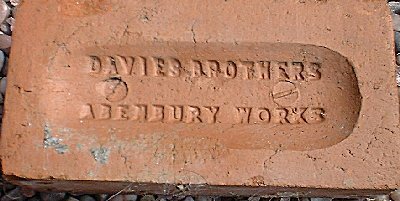 This tiny country brickyard was originally owned by the Evans family of Old Hall, who leased the yard to Joseph Collins in 1893. Its fortunes were very troubled and despite refurbishment in 1905 it closed for good in 1909. The Abenbury works was alongside the Wrexham to Ellesmere railway line, it closed in 1981 and is now a housing estate. Found at a Macclesfield reclamation yard by Martyn Fretwell. Abenbury Marl Beds, Wrexham. Photographed at Corris by Martyn Fretwell. The Ffrith Fireclay Co. was a small works situated in a steeply wooded valley near Brymbo. It grew out of a small colliery concern sometime around 1890 but appears to have closed before 1914. 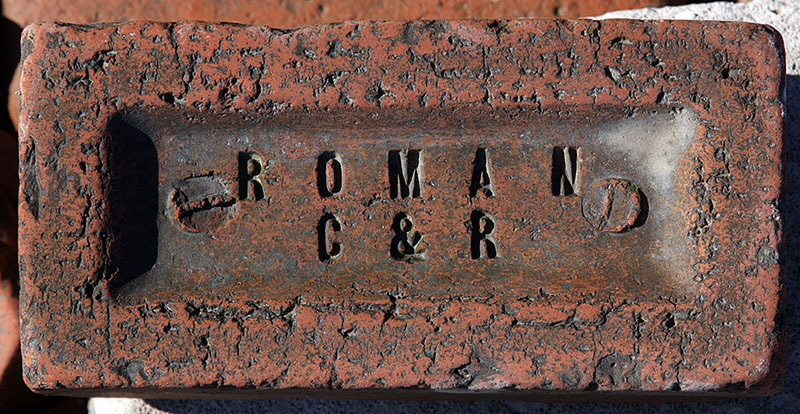 A later company of the same name did exist to mine the site's fireclay. 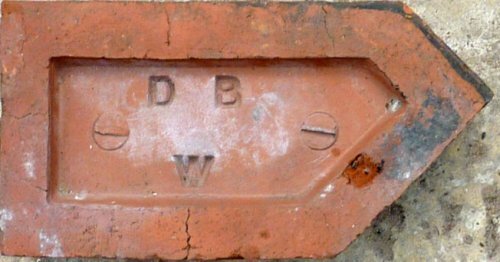 GWERSYLLT SILICA BRICK CO. LTD. Head Office and Works: GWERSYLLT, NR. WREXHAM. T.A., "Wrexham 2453". T.N., Wrexham 2453. Works: PANT WORKS, PENYCAE, NR. WREXHAM. T.A., "Rhos 24". T.N., Rhos 24. Established 1916. 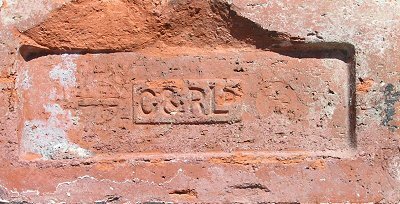 Silica bricks. Trade Name: Gwersyll. 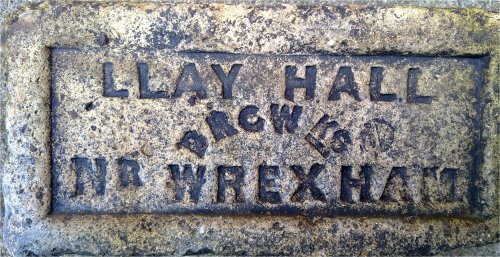 Llay Hall works was near Cefn y Bedd, west of Wrexham. It was on a large site which originally featured a wire mill, colliery and brickworks. The colliery lasted until 1949 while the brickworks closed in 1975. 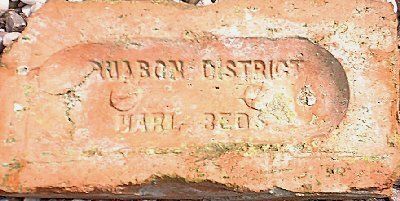 Pattinson was a little country brickyard in Coedpoeth - just down the hill from Vron colliery. Part of the Andrew Connelly collection. 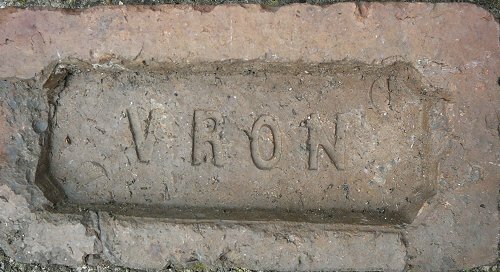 Vron bricks were made at the Vron colliery in Coedpoeth. The colliery was sunk in 1806 and the first record of brick making is in 1860. 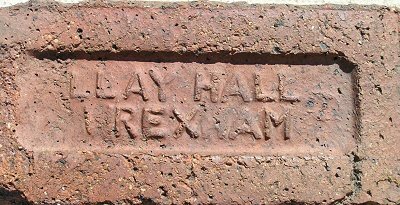 The end of brick production came in 1911 and the colliery finally closed in 1931. Thanks to James Boardman for the photo. 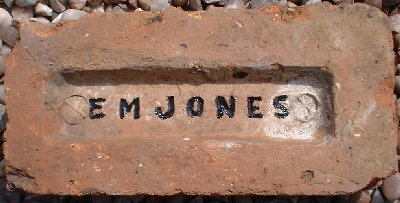 Made at the Westminster Colliery, Summerhill/Brynhyfryd near Wrexham. The colliery closed in 1925. 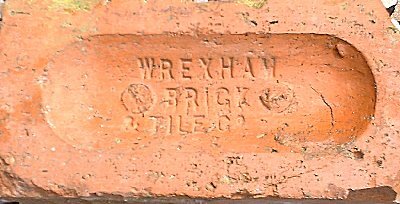 Wrexham Brick & Tile Co.